Before we begin we need to be aware of an assumption that tends to be made in health. That is that we tend to think of body systems in isolation. This is in part due to specialisation in health care where there are doctors for the heart, doctors for the stomach and doctors for the brain, and they usually don’t know a lot about the other areas. To really get a grip on dealing with vertigo and dizziness you have to stop thinking of your body as separate parts, and start thinking of it as a closed loop system. That is, everything in your body affects everything else. When you begin to think like this, you will begin to have the mindset necessary. Now, specifically in the nervous system, which is where the balance integrating centres are located, there is a phenomenon called diaschisis. That is a complex term that you don’t really have to know, because the fact is most doctors have never heard of it either. But in a nutshell it means that the health and function of a group of nerve cells (usually in the brain), depends on the activity of the nerve cells or receptors (like the inner ear) that fire into it. So basically, if your inner ear is dysfunctioning, like in Meniere’s disease, BPPV or any other vertigo condition, it will affect the health of the nerve cells that those signals go to. They may become sick, they may not fire correctly, or in really bad and long term cases they may even die off. 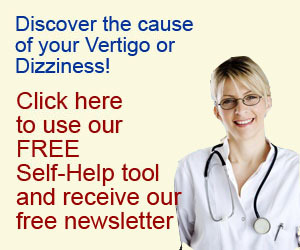 So that is one reason why you need to rehabilitate the brain in dizziness and vertigo. The other thing is that this doesn’t just stop at the first set of nerve cells. 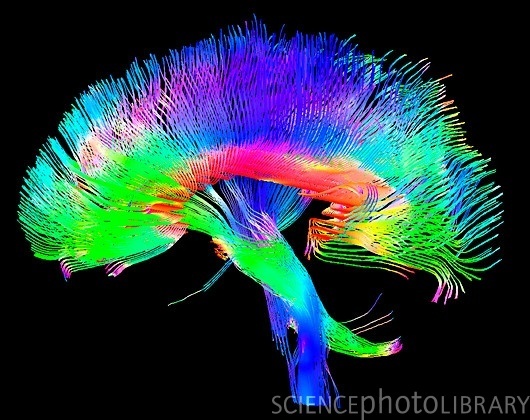 The whole brain is a network of pathways that all link together. The balance centres fire to many other parts of the brain, and if they are not active as they should be, the areas that should be fired to may start to become unhealthy as well. They fire to the areas of the top of the brain (the cortex) that integrate body position sense, to the areas that regulate emotions, and to the areas that control intestine function, just to name a few. That is why balance problems are linked to conditions like anxiety, cognitive dysfunction, gut disorders, and sleep apnoea. So if you rehabilitate the brain through retraining it to use the information coming in, or substituting other information, you will reduce the likelihood of problems developing, both in the balance system itself, and in the areas that connect to it. This rehabilitation can take many forms, and I am in the process of developing a programme for readers to use at home, so watch this space. So please give me your feedback. Does this explain the concept well enough or are there areas that you would like me to expand on? Use the comments section below to let me know.